President Muhammad Buhari has said all recovered illegally acquired assets would be sold. The President said this while responding to a question during an interactive session with the Nigerian community in Togo at the Nigerian Embassy. He said when the recovered assets were sold, the money would be paid into the country’s treasury. 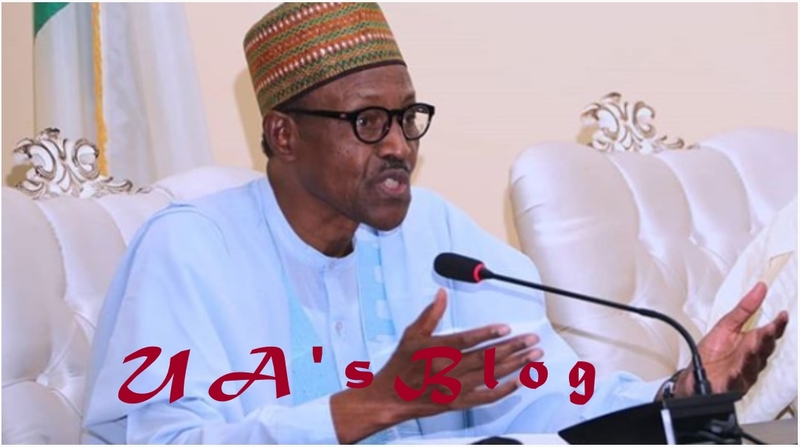 Senior Special Assistant on Media and Publicity to the President, Malam Garba Shehu, who disclosed this to State House Correspondents yesterday, added that “the President assured that his administration had remained steadfast in keeping to its three campaign promises of providing security, improving the economy and fighting corruption. “The President noted that if past governments had utilised 25 per cent of the huge oil revenue available to them, Nigerians would not be complaining today.